wttNewLogoHealth in the dispatch center is a huge issue. Along with the massive amount of stress that the job offers there are also bad eating habits and minimal exercise opportunities while working. But what if there was something you could do about the exercise aspect of it? What if you had a treadmill or exercise bike attached to your console? Xybix, a dispatch furniture company has taken on the task of assisting in dispatchers’ health with the attachment of a treadmill or bike. This past ... See More week I had the chance to meet with Kathleen, Director of Marketing with Xybix to talk about their product as well as try it out for myself on the showroom floor during the 2014 NENA National conference. In this episode we learn about the company as well as some facts and frequently asked questions about the treadmill and bike. 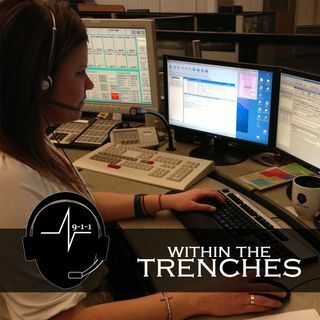 The company also publishes blogs with health topics and techniques for the dispatch center. This is a must listen and share! For more information on Xybix please follow the links below and as always, if you have any questions please email us at wttpodcast@gmail.com.